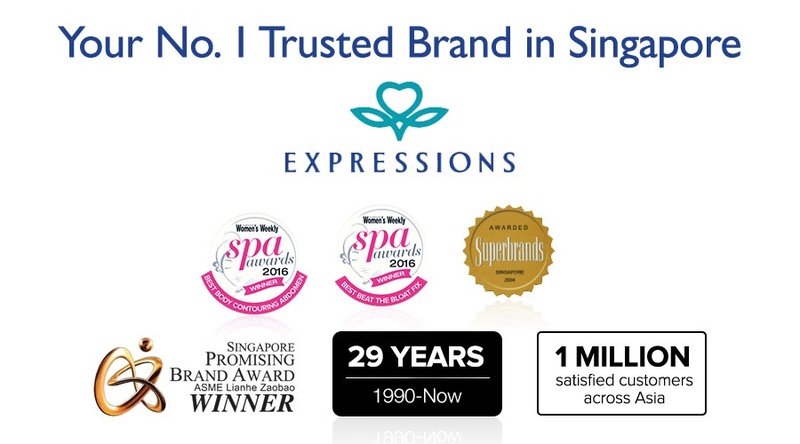 Expressions - Korean Masks *National Day Promotion* | 3 For $5.3! 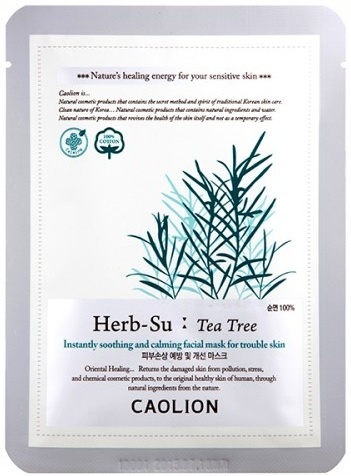 Home / National Day / *Super Deal* Korean Masks | 3 For $5.30! 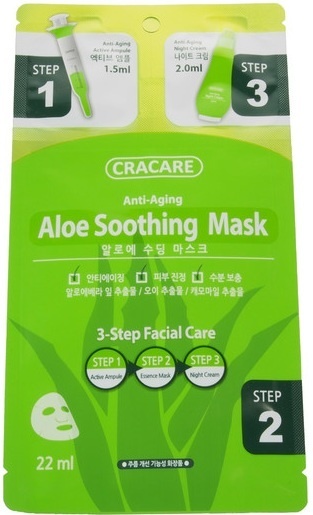 *Super Deal* Korean Masks | 3 For $5.30! 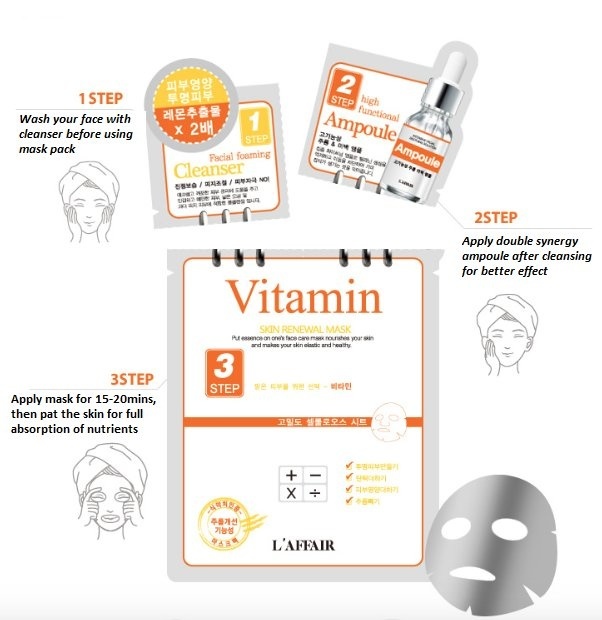 After cleansing, apply a moderate amount of ampoule around eyes and lips. Then, apply the remaining amount on the rest of the face. Apply the mask evenly on your face. Leave it on for 20-30mins. 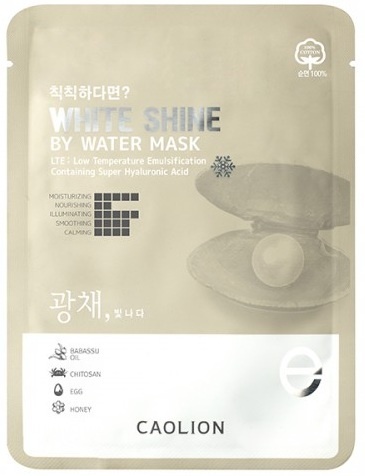 After removing the mask, gently massage the remaining essence into the skin. Apply a moderate amount of night cream around eyes and lips. Apply the remaining around the face. 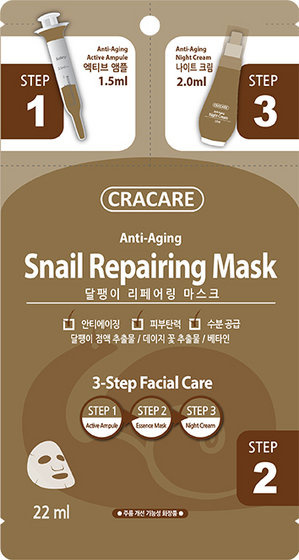 – Snail Repairing Mask moisturises the skin deeply, hence being highly effective in skin-lightening and firming. 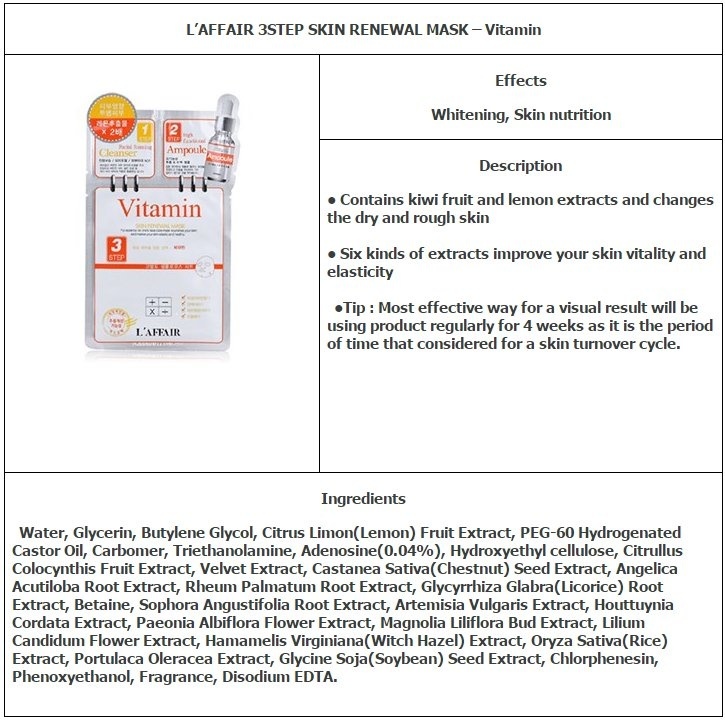 Ingredients: Adenosine, Snail Secretion Filtrate (110mg), Bellis Perennis (Daisy) Flower Extract, Lillum Candidum Flower Extract, Sambucus Nigra Flower Extract, Aloe Barbadensis Leaf Juice Powder, Betaine, Artemisia Vulgaris Extract. – Instant Moisture Booster: reduces appearance of fine lines and provides comfort to dehydrated skin. – Hyaluronic acid elements moisturises the skin deeply. – Active hydrating ingredients instantly pump up the face, smoothing fine lines and filling in stubborn wrinkles. This leaves the skin replenished and radiant. – Low molecular collagen promotes skin elasticity, making the skin moisturised, healthy and smooth. – Lifts, tightens and defines facial appearance. – Collagen and moist complex provide superior moisture and nutrition all day long. – Allows skin to regain its firmness, elasticity and glow. 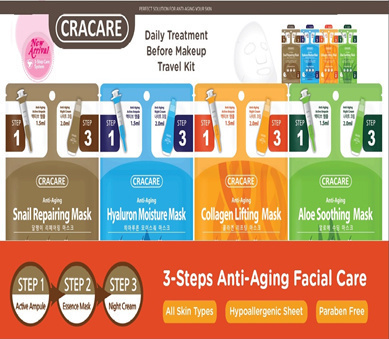 – Anti-aging active ingredients provides soothing and moisturising effects. 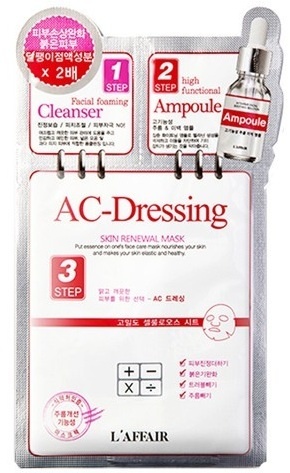 – Consists of Facial Foaming Cleanser, High Functional Ampoule and Skin Renewal Mask. – Targets and improves different skin problems, provides intense hydration and refines skin texture. 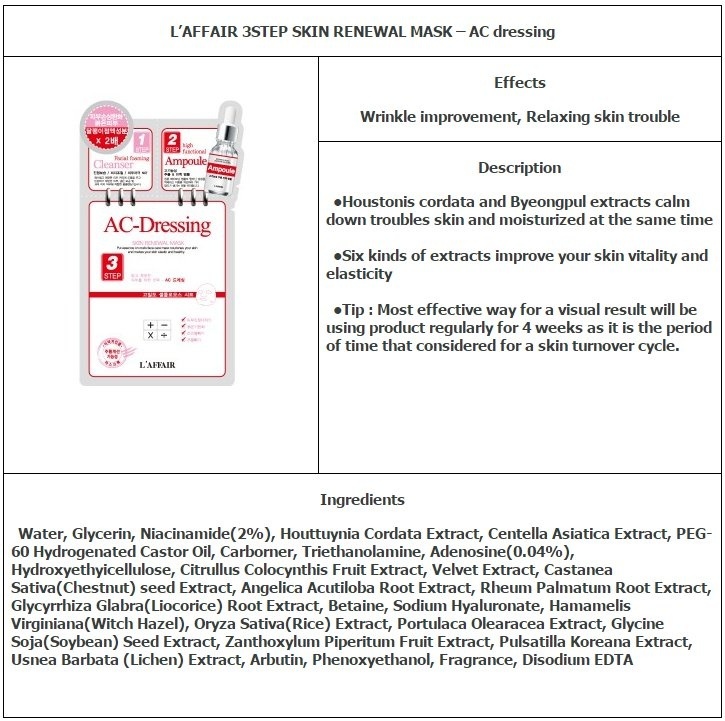 – A functional mask for acne-prone skin that helps with soothing, calming and hydrating. – Helps to diminish pigmentation and brings back healthy and soft skin. – Contains Kiwi Fruit Extract and Lemon Extract, known as lightening ingredients. 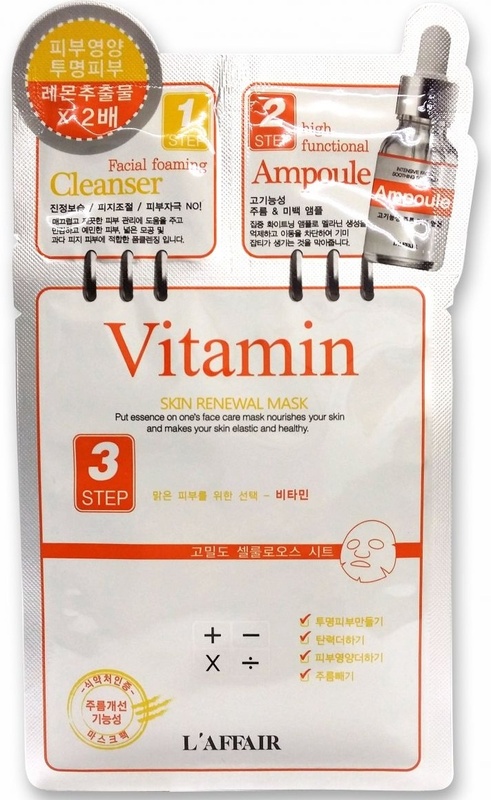 – Helps to make dull and rough skin regain its bright and healthy glow. Instructions: Apply to clean, toned face. Spread along the eyes and nose and adjust the fit so that it adheres to the face perfectly. Leave on for 10-20 minutes. – Pearl powder and lotus flower seed extract helps to ignite natural radiance of the skin. – Natural babassu oil and a blend of 6 different purified water provide immediate hydration and prevent moisture loss. This provides for long term hydration and dewy skin. – Water drop texture enhances dull skin tones for translucent complexions and soothes dry skin with its moisturising effects. 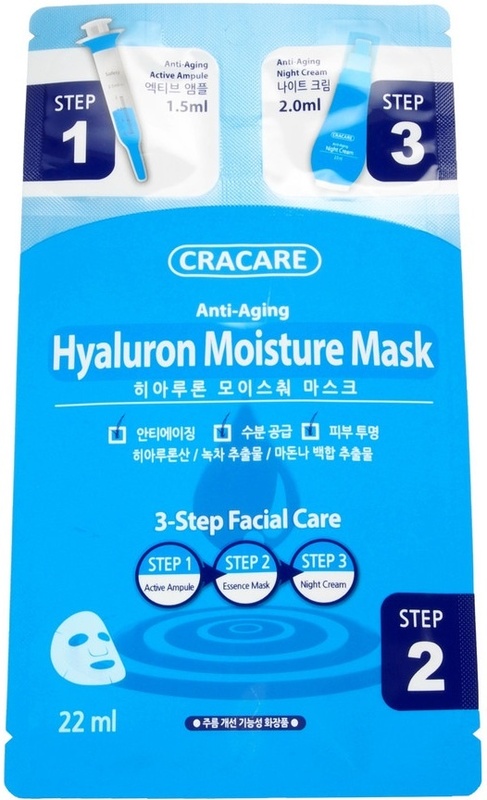 – Hyaluronic acid maintains firmness and moisture of the skin. – Dry-frozen to maintain effectiveness and to prevent the loss of nutrients. – Also known as “applicable Botox”, peptide is absorbed into the skin immediately. 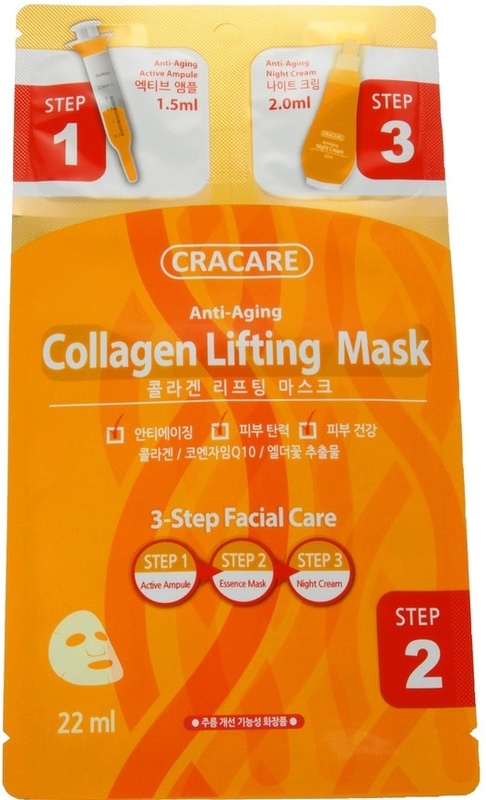 This produces collagen, firms the skin and restore skin elasticity.